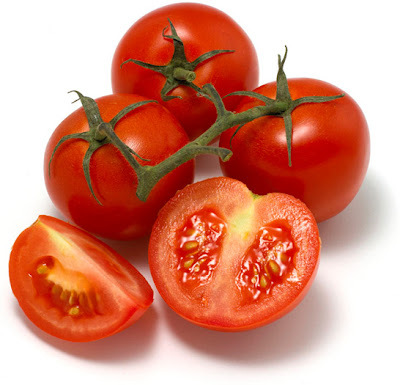 Tomatoes are fruits found from the tomato plant (Solanum lycopersicum). Better known as a vegetable, the tomato is one of the most common garden fruits in the United States. It is also known that the plant produces the fruit abundantly. 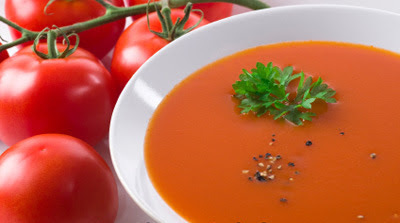 Tomatoes are a good source of antioxidants. Antioxidants are substances that may protect the body's cells against the effects of substances responsible for aging and tissue damage also known as free radicals. First, they assembled chemical profiles of 278 tomato samples representing152 heirloom varieties, most of which were bred before the ubiquitous commercial tomatoes of today even existed. That effort turned up an unexpectedly large chemical diversity within the heirloom tomatoes—with variation in some volatile contents of as much as 3,000-fold across cultivars.